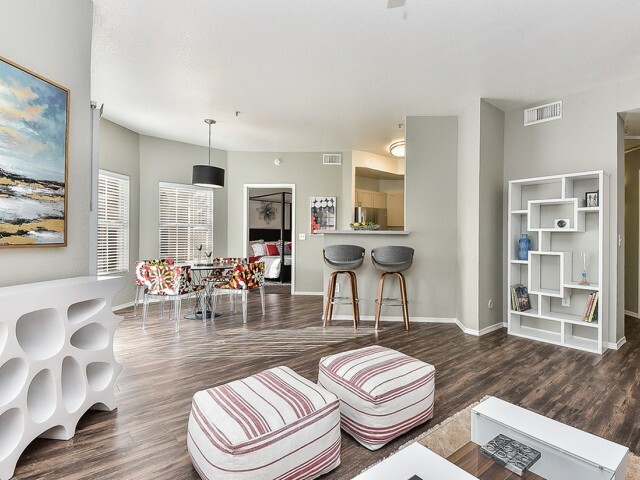 Life is better when you toss in a few extras, and we feel the same way about our apartment community. We've built our community from the ground up with our residents in mind. 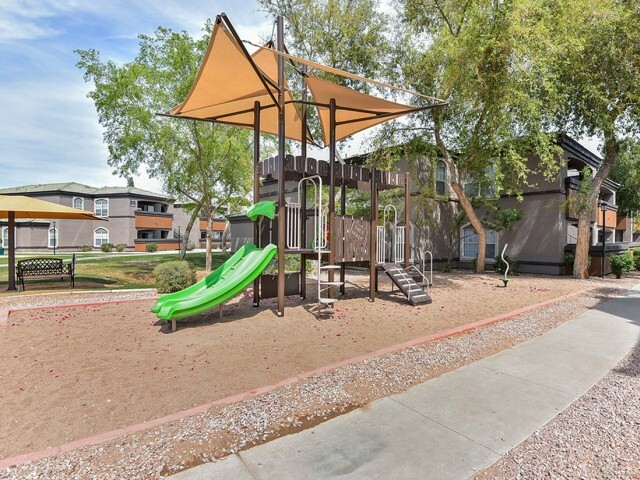 Each apartment feature and community amenity goes a long way to enhancing the overall experience of Arrive Ocotillo. 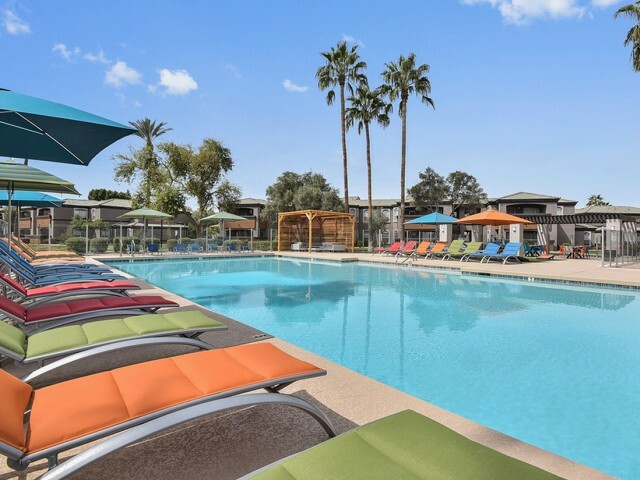 With unmatched quality and high-end designs and finishes, we have built a charming oasis in the middle of Chandler, Arizona, perfect for any lifestyle. Whether in the name of convenience or fun, we've gone the extra mile in building out our features here. 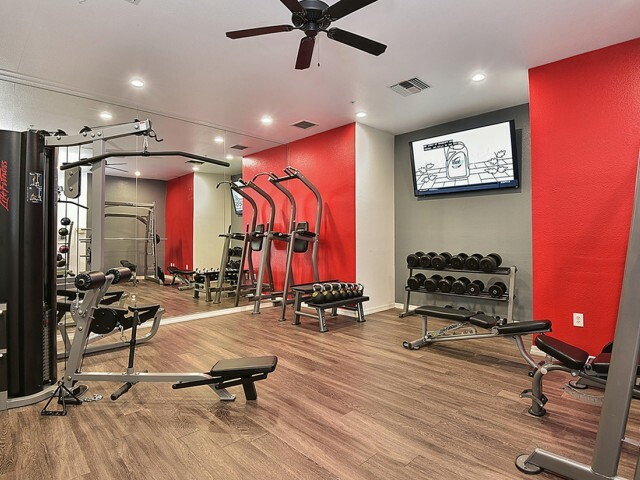 Blow off some steam and keep up on fitness goals in our onsite gym (complete with free weights), or cool off from the Arizona heat in our oversized pool with accompanying sundeck. 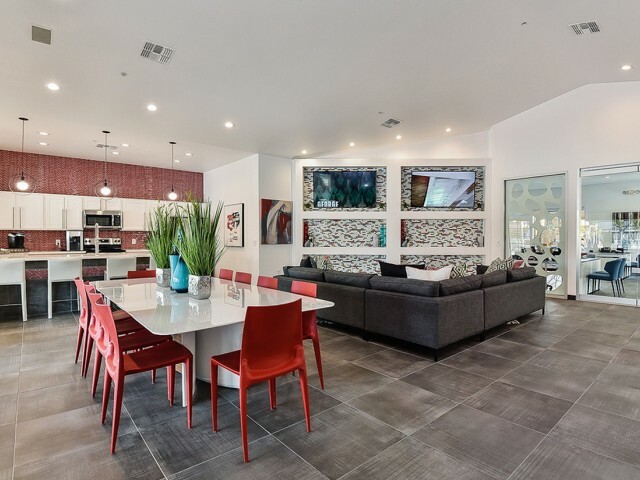 Each home comes complete with a variety of top-of-the-line features as well, so you'll be able to make your home at Arrive Ocotillo your best home yet. Apply today to reserve your spot in our community! New playground with jungle gym and shaded seating. Two updated pool areas with outdoor games and cabanas. Outdoor TV lounge with fire pit. Beautifully remodeled clubhouse and outdoor lounge area with a fire pit and multiple flat screen TVs. Two fitness centers with new equipment, free weights, and mutliple TVs. Our large variety of fitness equipment includes 5 weight machines, stairmasters, treadmills, ellipticals, and bicycles. 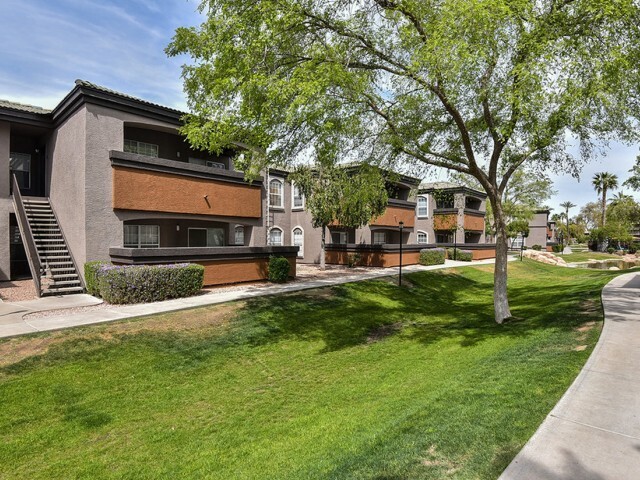 Spacious private patios with each apartment home. 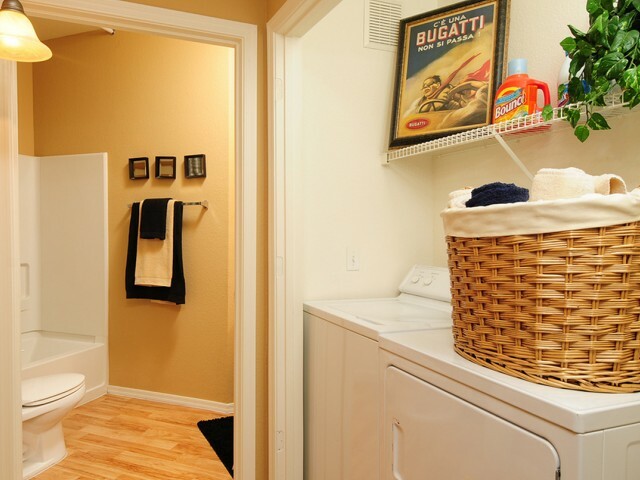 Washer/dryer included inside every home. Smart Apartment thermostat with mobile app control. 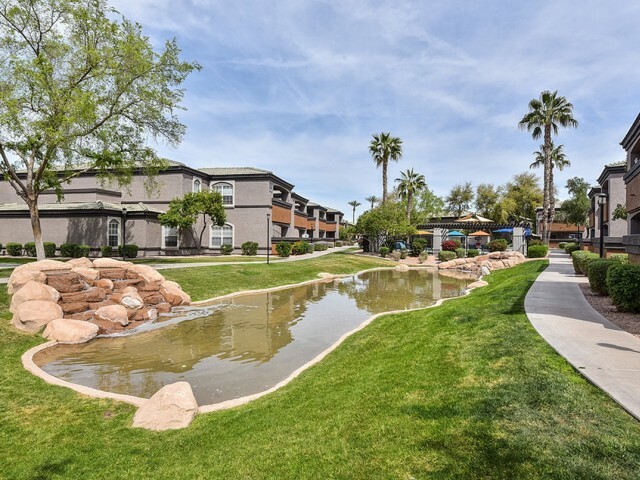 The three ponds situated throughout our grounds contribute to a peaceful community atmosphere.